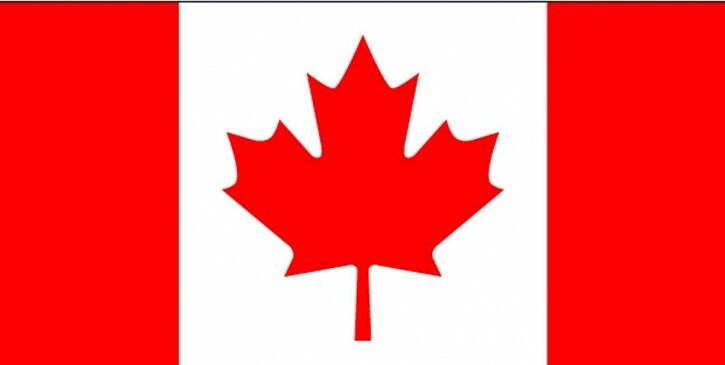 This entry was posted in Miscellanea and tagged Canada, Canada day, Canada flag, july 1 1867. Bookmark the permalink. Happy Birthday, and thanks for the reminder! I have a few Canadians I need to go greet and offer good wishes!